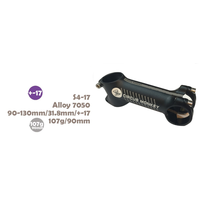 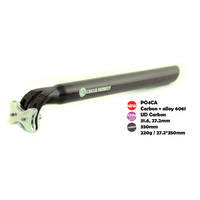 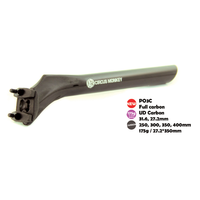 The Circus Monkey PO2 Alloy is a mid-range model Seatpost and is made from 7075 Alloy. 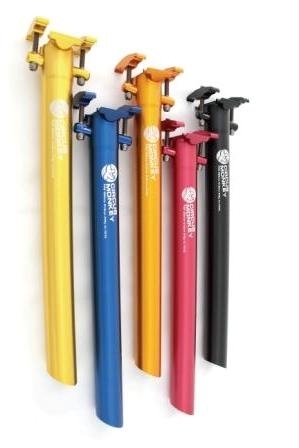 Making it extremely strong yet durable for the rough roads and hilly bumpy trails. 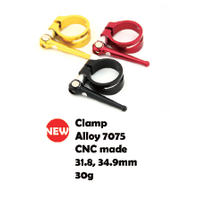 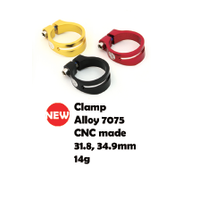 Available in five bright colour options either Red, Orange, Black, Gold or Blue and two diameter options either 31.6mm or 27.2mm.